The Listed SAJC Lightning Stakes was billed as a match race between outstanding two year-old filly Sunlight and rising star sprinter Nature Strip, but the end result looked more like a cakewalk. The Tony McEvoy trained daughter of Zoustar flew the gates and took up the lead for Jamie Kah, while Nature Strip stepped away a touch slowly so surged forward into a stalking position. As they turned for home it quickly became apparent that Sunlight was no match for her older rival when he changed gear and left her in the dust. Nature Strip cruised home his last 600 metres in 33.27 seconds for Damian Lane on a soft five track to win the 1050 metre sprint by six lengths with Sunlight a gallant second. The big question now is whether it will be good enough to earn the son of Nicconi a slot in The Everest. 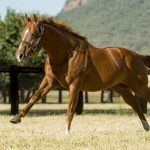 Bookmakers seemed to think so as Sportsbet trimmed Nature Strip’s quote to $8.50 in its latest market on the $13 million event while TAB shortened the rising four-year-old’s price from $26 to $11. “He’s a very good horse and I wouldn’t expect anything less from him to be honest, he was super,” Damian Lane told Racing Victoria. “It wasn’t overly pretty with him missing the start and over-racing a bit, but there wouldn’t be a faster horse going around,” Weir said. Weir would love to secure an Everest slot for Nature Strip, but was philosophical saying there were plenty of nice races in the spring for him if The Everest does not eventuate. “Look, at the end of it all, it was a terrific run away from that and it will give some people a few things to think about,” Weir said. Passed in at the 2016 Inglis Premier Yearling Sale, where he was offered by Golden Grove Stud, Nature Strip has now won seven of 10 starts earning over $570,000 in prizemoney. Bred by Golden Grove, Nature Strip is a half-brother to stakes-winner The Barrister from Group III winning Desert Sun (GB) mare Strikeline. 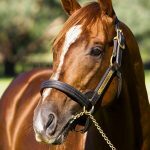 Fully booked this spring, Nicconi covered 200 plus books of mares in his past two seasons and has had a fee rise this year up to $24,750. 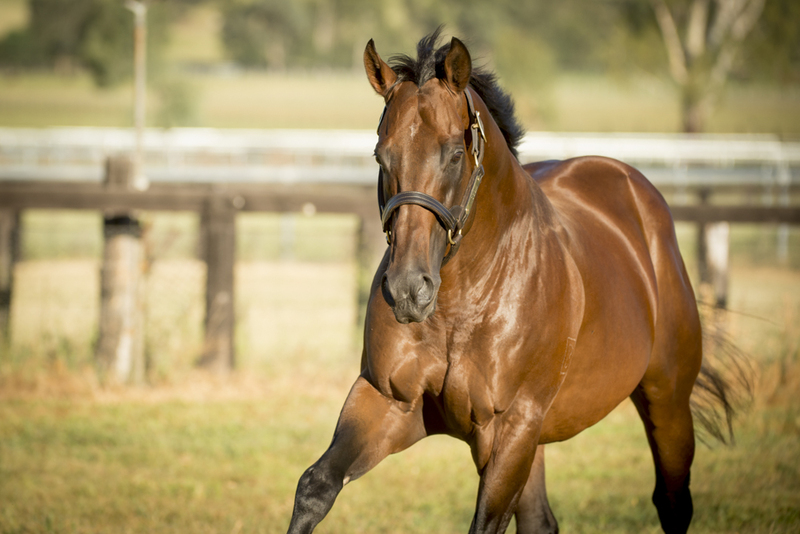 Sunlight’s game second placing will have lost her no admirers and her sire Zoustar is also fully booked at Widden stud this spring at a fee of $60,500.